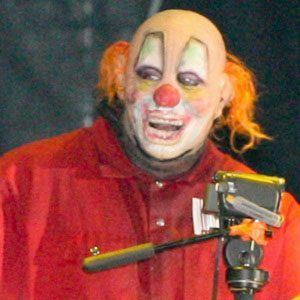 Known as Clown, he performed with the Grammy Award-nominated heavy metal band, Slipknot alongside singer Corey Taylor, guitarists Mick Thomson and Jim Root, bassist Chris Fehn, DJ Sid Wilson, and keyboardist Craig Jones. He was also involved with much of the band's media presence. 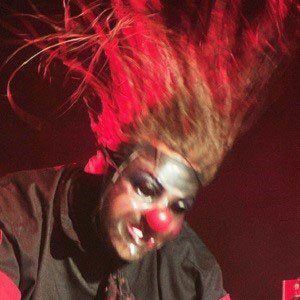 His metal band was initially known as The Pale Ones in 1993, but they eventually changed it to Slipknot on drummer Joey Jordison's suggestion after they released a song with that name. 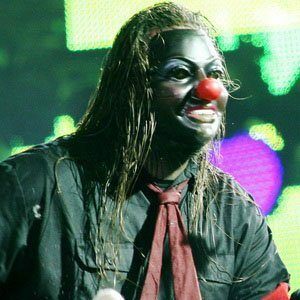 He's performed at Ozzfest. He's also played with the bands To My Surprise and Dirty Little Rabbits. 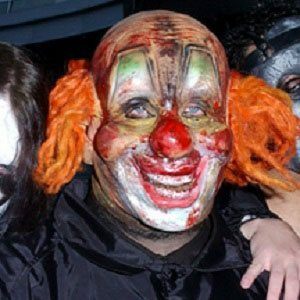 He grew up in Iowa with his Irish parents; he married Chantel Crahan in 1992 and later fathered four children with her. 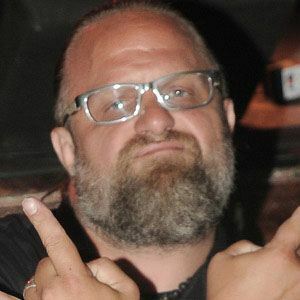 He was hired to direct the film based on the graphic novel, "Officer Downe," by Joe Casey and Chris Burnham, in 2013; his producer was Mark Neveldine.